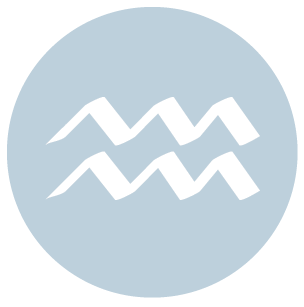 Venus enters Capricorn at an opportune time – shortly before Mercury turns direct in the sign, and adding a lighter, easier touch to the Capricorn parts of our charts. The Moon is in Leo all day (until Monday, January 25th, at 10:45 PM). The Moon is void from 9:51 PM forward (until tomorrow at 10:45 PM). The Moon is waning and its Full Moon phase. 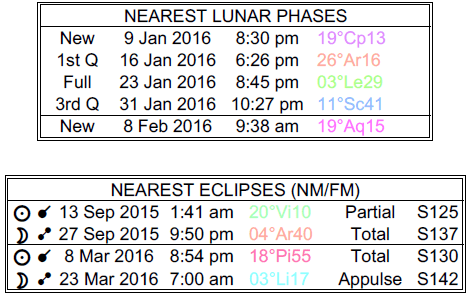 A Full Moon occurred yesterday, and a Third Quarter Moon will occur on the 31st. Venus spends its first full day in Capricorn (Venus transits Capricorn from January 23 – February 16). 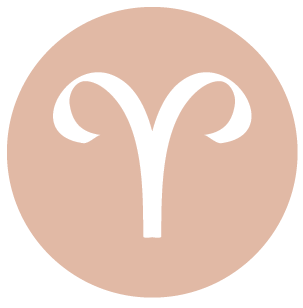 Venus is now moving through your reputation and career sector, dear Aries, and with this sector hosting retrograde Mercury since January 5th, this can be a very welcome energy. You may have an easier time with your work or responsibilities during this cycle, as you are bringing more patience and willingness to listen and learn to your work. Others may even step in and take on some of your load for you, or you could simply find more enjoyment in what you’re doing. You are more charming and sociable with the public or on a professional level during this cycle that runs until February 16th. Your relationship with those in authority is warmer and friendlier. There can be important connections and contacts made now – ones that can really benefit you on both practical and emotional levels. Today supports efforts towards creative projects, especially if you ignore external pressures to do things so quickly that you miss steps. 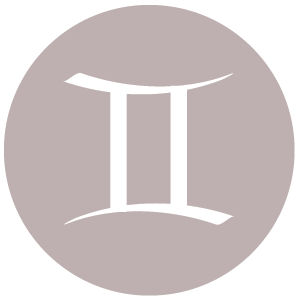 Venus is now transiting a sign that’s very compatible with yours, dear Taurus, and this brings subtle but pleasing energy to your personal manner. Your personal style and attractiveness are well-received. Those qualities that come most naturally to you are qualities that people are generally enjoying at this time. You are less inclined to overthink your love life or your feelings, and more interested in seeking out the things and the people that make you happy and encourage you to grow, improve, and explore. Your personality is admired and appreciated. You are looking for more unique and interesting experiences and ideas, and you tend to see your relationships as learning experiences during this cycle that runs until February 16th. Today’s energies favor quiet activities and projects that focus on building and developing. 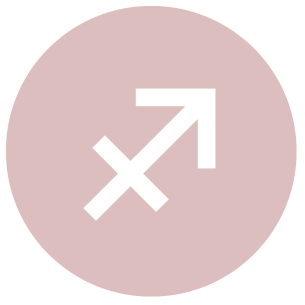 Venus now transiting your solar eighth house tends to emotionalize sexuality, finances, and sharing of power in this cycle that lasts until February 16th. 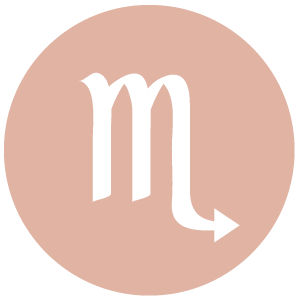 With Mercury moving in retrograde in this sector since January 5th, this new transit can really help smooth over differences in a relationship and problems with money and sharing. This is a time when you are especially intrigued by and attracted to looking beyond the surface of matters, and when you’re likely to enjoy digging deeper, looking for answers, and solving mysteries. Intimate relationships tend to be more rewarding than usual. Resolving differences comes more naturally now. Today, communications are again emphasized, and doing something constructive as a team can figure strongly. You can really apply yourself to a project or endeavor, but keep in mind that Mercury’s direct turn tomorrow may have the effect of changing your mind about what you deem important. 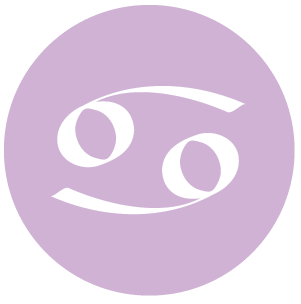 Mercury is approaching the end of its retrograde cycle in your partnership sector, dear Cancer, and now Venus moves into this same area of your solar chart, thoroughly supporting your efforts to smooth things over with others. This cycle runs until February 16th and can bring happy or helpful people into your social circle. It’s a good time for enhancing or attracting partnerships – and repairing, which may very well be necessary right now, as misunderstandings may have been more prevalent in recent weeks. You are more approachable, open, conciliatory, and amenable during this cycle. There can be a stronger need to spend time with others and to enjoy activities with others. Today’s energies are good for getting your handle on your practical affairs, but do come up for air now and again and enjoy the pleasure of pacing yourself. 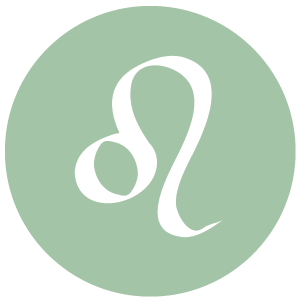 The Moon in your sign all day finds support from Uranus and Saturn, dear Leo, and this stimulates efforts towards balancing your emotions and work put into creative projects. Venus is now transiting your work and health sector, and will stay in this area of your solar chart until February 16th. This comes at a good time – near the end of Mercury’s retrograde in this same sector. 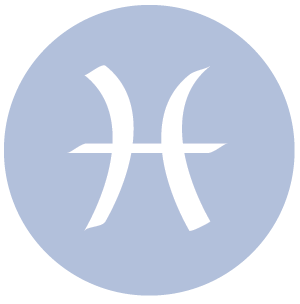 Venus helps smooth over differences with co-workers if there have been miscommunications, and stimulates your natural love and enjoyment of work, good habits, and healthy methods. You’re looking for more peace and harmony in your daily routines now, and you’re likely to find it. There can be happier experiences with health workers during this cycle, and for some, enjoyment can be found in taking steps to improve health and nutrition. You may be in the position to serve, support, and help out others at this time, and this can boost your spirits. Venus is now moving through your romance and pleasure sector, dear Virgo, where she will stay until February 16th. 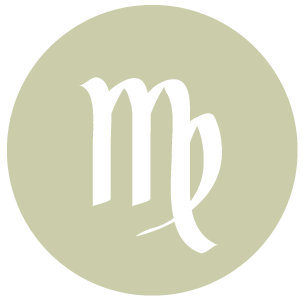 This is especially refreshing as Mercury has been retrograde in this part of your solar chart since January 5th, and there may have been some confusion involved with matters of the heart and creative projects. Your natural charm is enhanced. There can be good times with children, increased fertility, or simply a more playful approach to the world. Love can be found more readily while pursuing entertainment and pleasure. There can be a slight tendency to gamble if you are naturally inclined, however. If romance is important to you, this is a favorable time for flirtations and dating. Today’s energies support letting go of bad habits and past hurt or disappointment. You can find comfort in family and loved ones, even if it’s only about their reliability or willingness to let you do your own thing. Venus is now moving through your sector of home, family, and personal life, dear Libra, which is a refreshing transit as Mercury has been retrograde here for the last few weeks. This Venus transit will continue until February 16th, bringing more warmth and understanding to your domestic life. This cycle awakens a more self-protective or cautious part of you, particularly when it comes to your affections, but also in terms of how you might spend money and the types of entertainment or pleasurable activities that attract you. It’s a strong period for plumping your nest or your base of operations – you’re especially interested in making your place of retreat as comfortable and harmonious as possible. Today brings practical energy to your social life. You may be turning to your networks for advice or practical help. 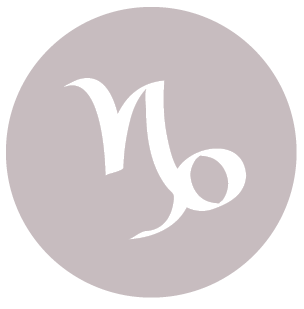 Venus is now transiting your communications sector, dear Scorpio, stimulating your love of learning and softening your approach with others. 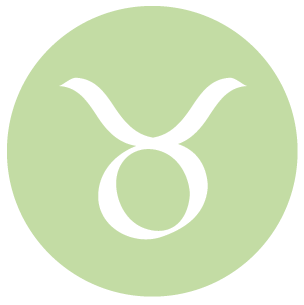 The intentions behind your communications should be easy to read for maximum success in life, and Venus’ influence here until February 16th will go a long way towards getting this formula right. With Mercury in this sector about to turn direct after a retrograde period, you’ll welcome the extra sweetness and patience. Relationships with clear and open lines of communication are favored now, and you tend to bring more diplomacy and charm to what you’re saying. There can be happy news, enjoyable learning activities, positive publicity, and frequent conversations with loved ones. This is a good time to harmonize with siblings, acquaintances, classmates, and neighbors. Friendships might form through the phone, computer, or places of learning. Today’s energies are very good for work and business, but with Mercury reaching a station tomorrow, take things easy. Venus has left your sign and is now touring your solar second house, dear Sagittarius, where it will stay until February 16th. This is a great time of year for finding pleasure in the world of the five senses, enjoying simple pastimes and entertainment, and taking special care of prized personal possessions. There can be increased income for some. When it comes to work or money, your priorities can change considerably during this period. You tend to let things, and people, come to you now. You instinctively know that good things can take time, and are worth the wait. Today’s Moon continues to emphasize your need for non-routine stimulation. Life shouldn’t become too predictable now for best results. This can be a good day for working on a creative project – giving form to something. With Venus now in your sign until February 16th, dear Capricorn, there is far more clarity in your love life and with your affections. Others are seeing your more attractive and desirable traits, and you more confidently treat yourself in whatever manner suits you at this time in your life. This is a time of living well and putting the right kind of vibes that attract pleasant people and circumstances into your life “out there”. You are less assertive during this cycle. You are projecting warm, approachable energy now. Be good to yourself – this is the time to reward yourself for those things about yourself that make you proud. The Moon continues to emphasize emotional intimacy and deeper desires and needs, which tend to find a nice release through quiet activities. Venus has now entered your solar twelfth house, dear Aquarius, and will continue to transit this is very private “endings” house until February 16th. Right now, your affections are in need of some review. You may be doing a lot for others or spending more time to yourself. Whether or not you enjoy being under the radar in the love department at this time, it’s a necessary process as you get your feelings sorted. Some of you could be enjoying a more pleasing, even if a little wistful, connection to your past. Some may enjoy private moments with loved ones. Today, you could find that a significant person in your life is especially supportive and responsible. There is strong energy for learning and work on improving a system or project in your life. Venus is in a happy place of your solar chart now, dear Pisces, as it is now transiting your social sector until February 16th. Having had retrograde Mercury here for the last few weeks, this energy really helps smooth over any differences you may have had with group associations and friends. This is a time for giving back to others who have helped or supported you, and for seeking out people and situations that make you feel at ease about expressing who you are. It’s a time for seeking out company, giving of yourself, and feeling good about yourself as you do. When it comes to business, sharing some of your expertise can be rewarding and even profitable down the road. Be gracious and forthcoming for best results. Look for new, unique, and progressive ways to make money during this period. You may be connecting with fun people. 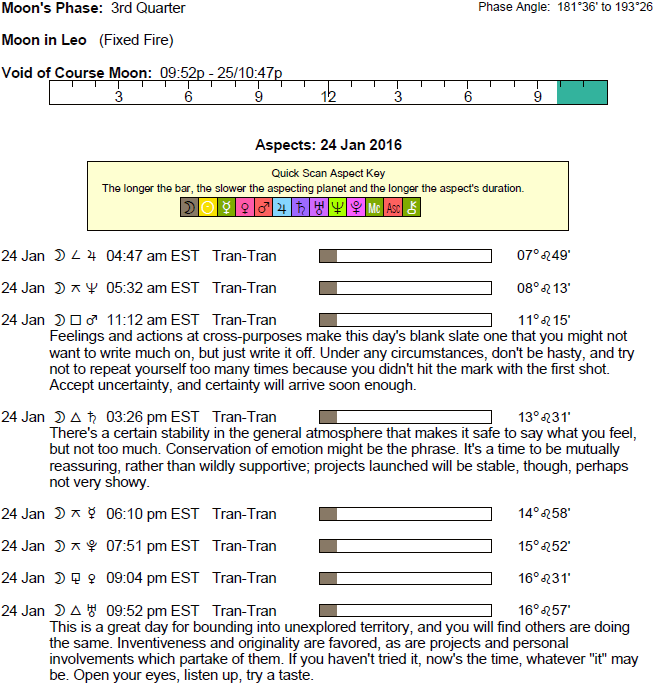 Today’s energies are good for applying yourself to a practical project. 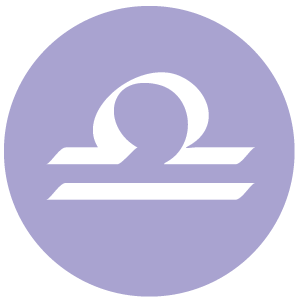 If Your Birthday is January 24th, If Today is Your Birthday full horoscope here.